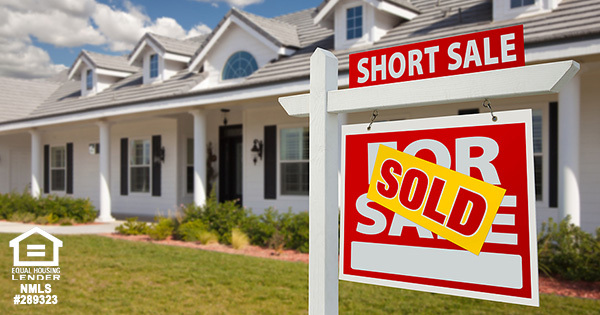 The waiting period requirements for people who have had a previous deed-in-lieu of foreclosure or preforeclosure sale (aka Short Sale) are being updated to require a four-year waiting period versus the current two-year waiting period. There are exceptions for extenuating circumstances, however, they are typically limited to death of a primary wage earner and a few other elusive situations, as most do not qualify for this exception. Let us know if you have any questions about this or about other loan scenarios (813.707.6200).